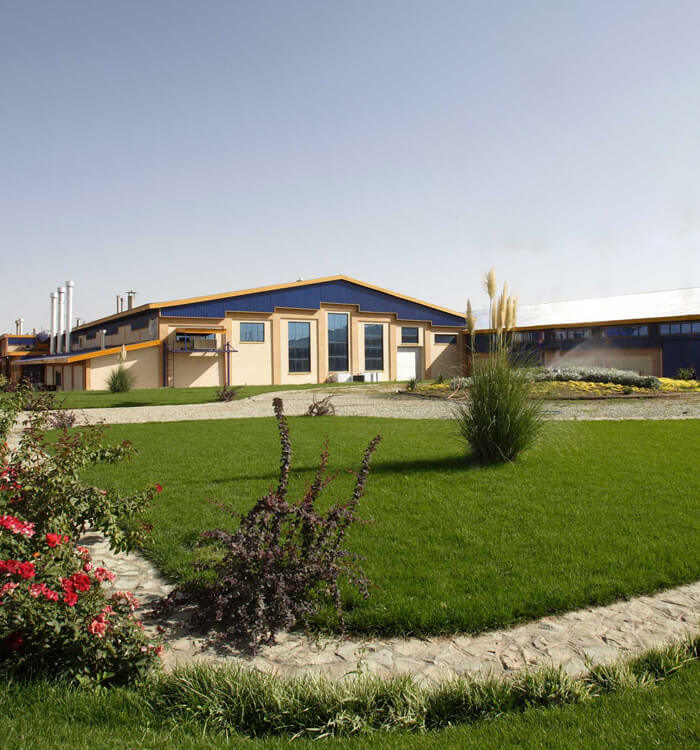 Talachin Agro-industrial company is one of the most prominent and largest producers of potato chips and French Fries in Iran. The Company commenced its activities with ‘Bato’ brand in 2006 and has launched mutiple brands in the past 10 years. Talachin distributes its products across all regions of Iran and also exports in the neighbouring countries. The main production facility is located in the region of Abyek-Qazvin and the sales and marketing office is based in Tehran. The processing lines are equipped with the latest European technology. All our products go through Automatic defect removal systems (optical sorter) which improves product quality by eliminating blemishes, black spots and green pieces from product. We continuously innovate to improve the quality, freshness and taste of our products with dedicated R&D and quality control teams. 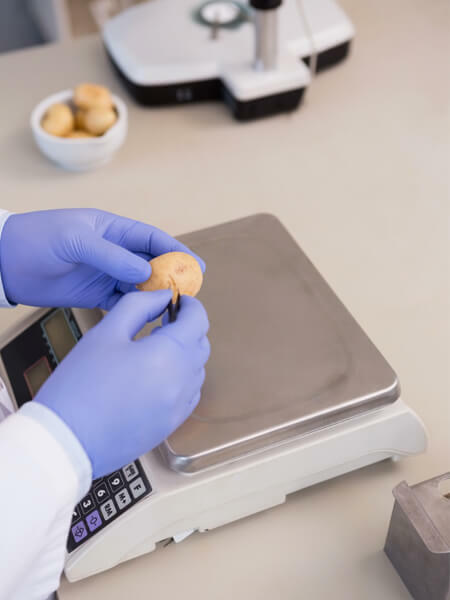 Led by experienced engineers and microbiologists, our quality control laboratory is equipped with advanced testing technologies. Raw materials and final products are tested along all phases of the production process to eliminate defects and ensure quality. We do our utmost to offer qualitative food, processed with natural raw materials under strict hygienic production conditions. Our products are prepared according to global quality standards. 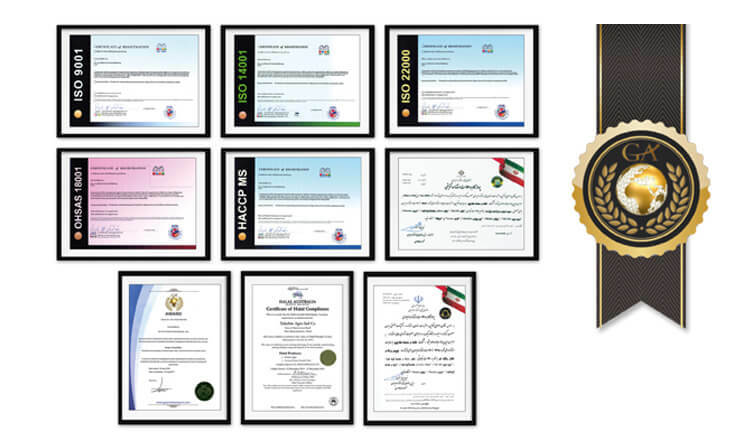 Through continuous improvment, Talachin has successfully attained national and global standards: ISO 9001, ISO 14001, ISO 22000 as well as HACCP, OHSAS 18001 and HALAL Certificate.